We haven't seen the Nike Kobe 9 Elite on the court as much as we expected, but that hasn't stopped Kobe Bryant from making sure the story is told. Jacques Slade recently had the opportunity to interview the five-time champion, who spoke candidly about the latest addition to his signature line, the Prelude Collection and his basketball future. 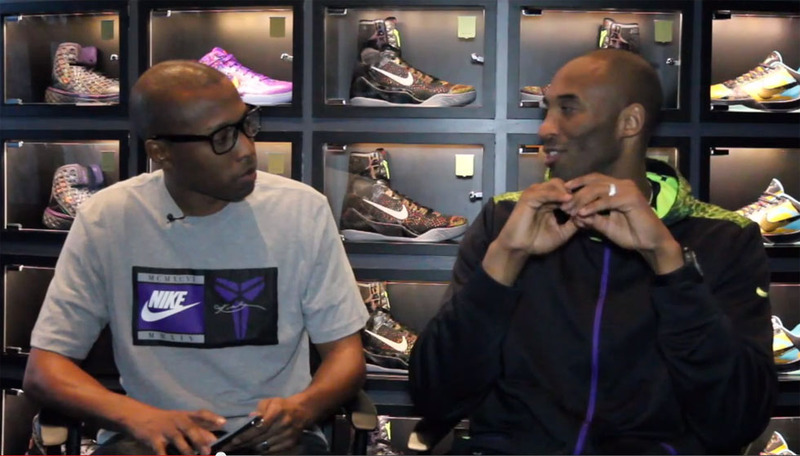 He also hints at upcoming Kobe 9 colorways and touches on future Kobe models. See what he had to say in the video below or read the full interview over at Complex.